(a) Green (chlorophyta) – These are freshwater species, can be unicellular or multicellular. Motile green (euglenophyta) – These are colonial, unicellular and flagellated. (b) Yellow-green (chrysophyta) – Most forms are unicellular. In this group, the most important are diatoms which have shells composed mainly of silica. (c) Blue-green (cyanophyta) – These are unicellular, usually enclosed in a sheath and have no flagella. An important characteristic is their ability to use nitrogen in cell synthesis, from the atmosphere as nutrient. 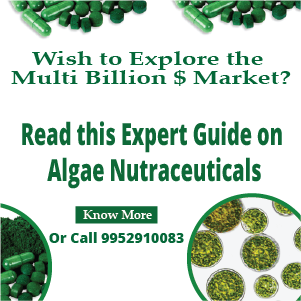 Chlorella – Chlorella is used for the removal of lead (II) ions from wastewater. It is also used to remove nutrients (N and P) from domestic wastewater. It is used in the treatment of diluted piggery waste and in the detoxification of cyanide from wastewater. Pithophora sp – It is used for the removal of the malachite green dye from wastewater. Scenedesmus abundans – It is used to eliminate cadmium and copper present in contaminated water and also in the process of detoxification of cyanide from wastewater. Sargassum muticum – It is used for the removal of Methylene Blue dye from wastewater. Spirulina sp – It can also be used for the biosorption of heavy metals like antimony and chromium present in wastewater. Botryococcus braunii – It is used for the removal of nitrogen, phosphorus and other simple inorganic compounds from industrial wastewater, most commonly in piggery wastewater. Dunaliella salina – It is used for the removal of heavy metals like Cu, Cd, Co and Zn and also in the treatment of hypersaline wastewater. Ankistrodesmus sp – It has immense capability to absorb metals, and there is considerable potential for using them to treat wastewaters. It removes mercury, arsenic and selenium through methylation. Actinastrum sp – Removes copper from wastewater. Microactinium sp – Removal of zinc and cadmium from wastewater.The process occurs through biosorption by Microactinium pusillum. Pediastrum sp – Indicators of organic compounds in wastewater. The process occurs through biosorption. 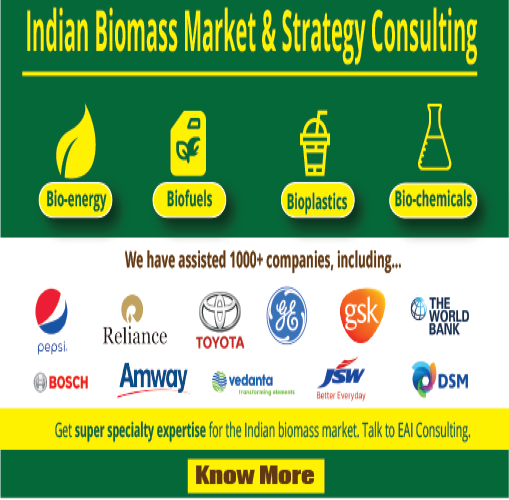 Microalgae and Waste Water Treatment – Why Employ Algae to Clean Up Waste Water? Waste Water Already Contains Nutrients for Algae Growth! 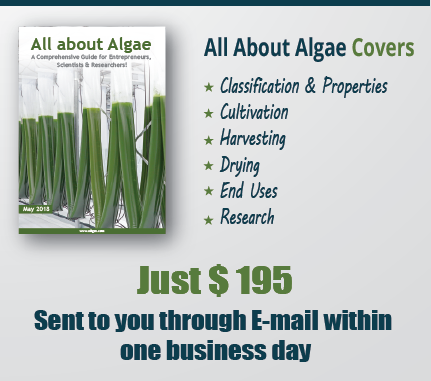 Is there a requirement of adding additional nutrients for growing algae?